Your new responsive website deserves that extra push! 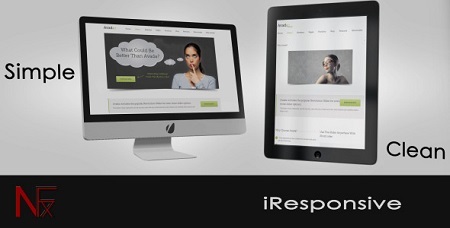 iResponsive is a professional looking template for advertising your website or business. 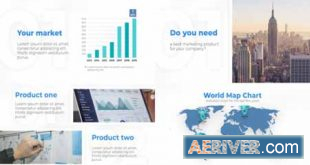 It has a clean and modern look with many possible uses, example: Corporate presentations, TV presentations, company advertisement, product advertisement and much more! Pre-rendered 3d background animation in full hd. Full HD resolution 1080p, HD (720p) output comp is also included.